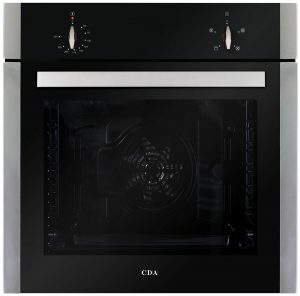 The SK110SS is a four function single electric CDA Single Oven with a large capacity. 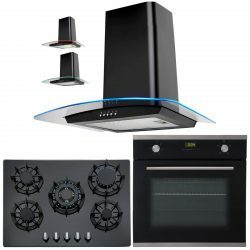 It has an excellent A+ energy efficiency rating and comes with an easy to clean enamel interior, plus chrome racked sides with anti-tilt shelving. 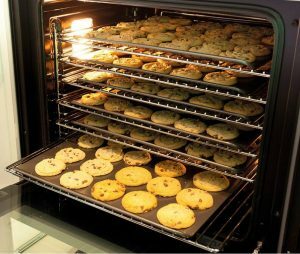 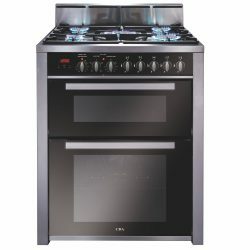 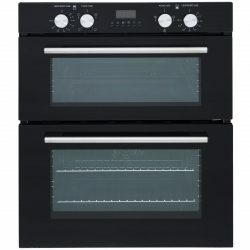 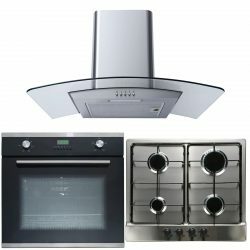 Are you looking for a great single oven at an affordable price? Look no further! 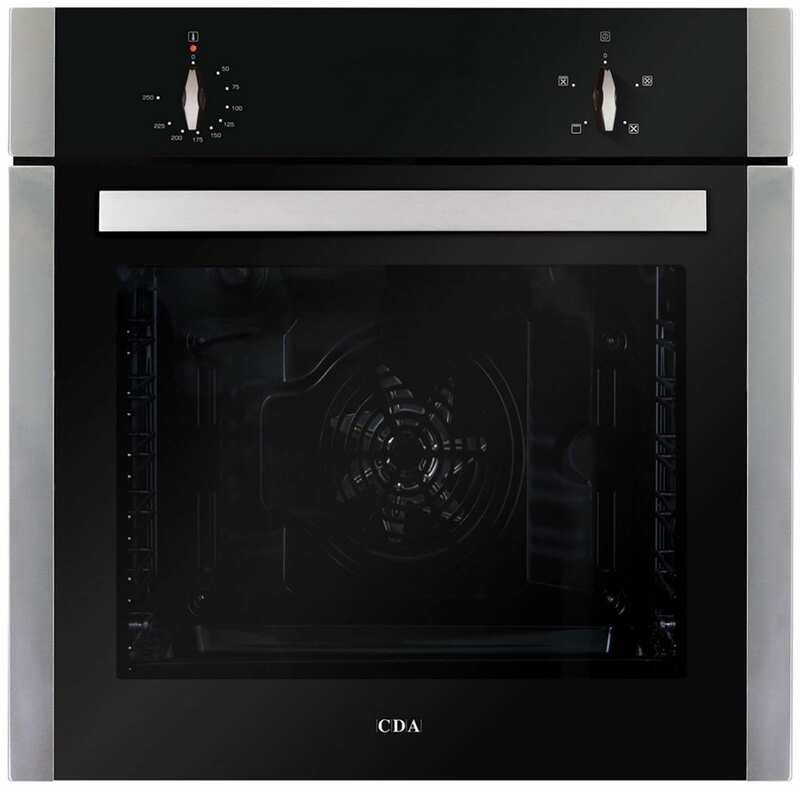 The CDA SK110SS multi-function single electric fan oven offers you a good quality product without breaking the bank. Its stylish design in stainless steel with chromed rack sides & integrated anti-tilt shelves lends itself well to any modern kitchen! 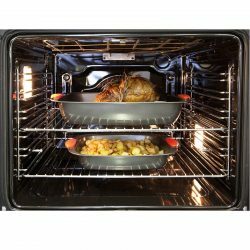 • Large 80 litres of capacity to accommodate your family meals. 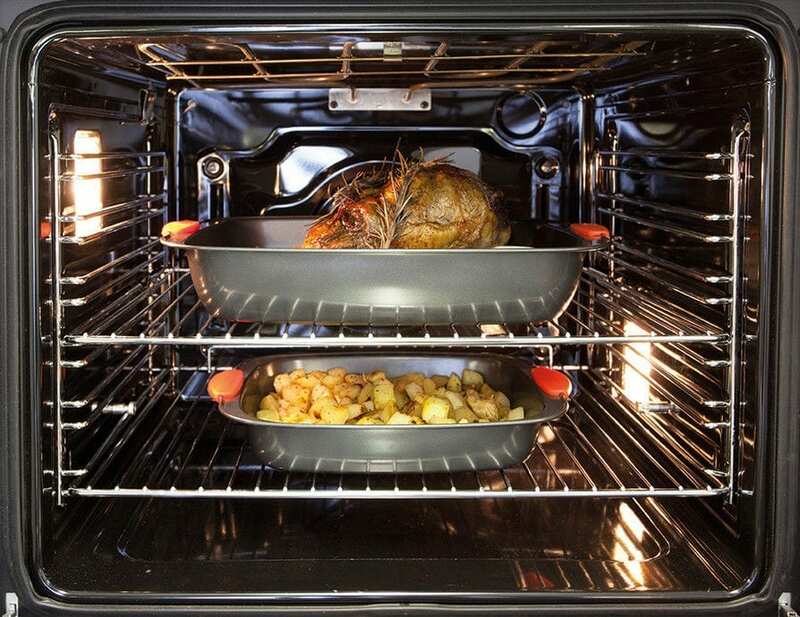 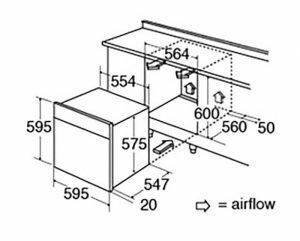 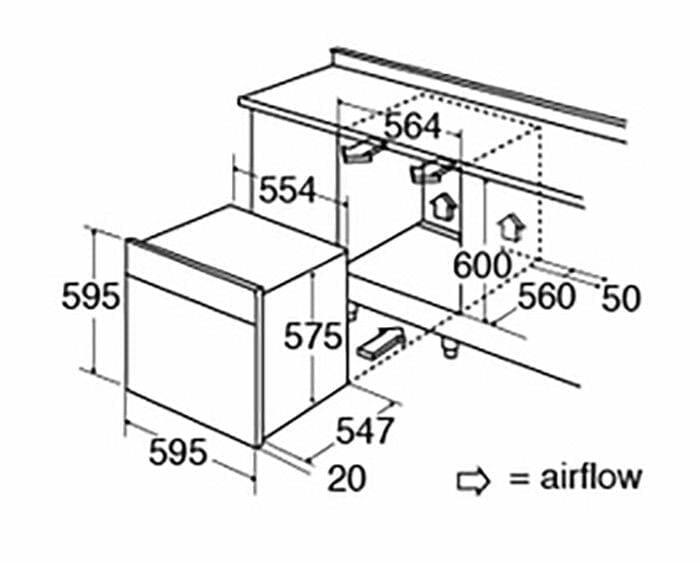 • 6 shelving levels to offer you plenty of choice to position your food in the oven. 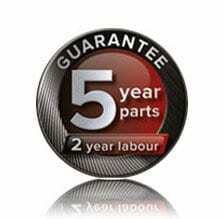 • Class A energy rating will keep the running costs under control!